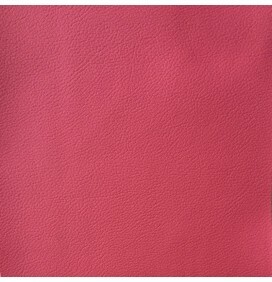 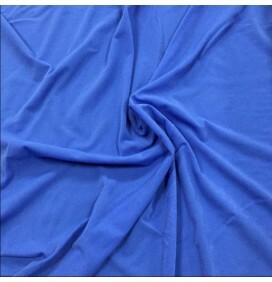 A lightweight versatile fabric in a large amount of colours. 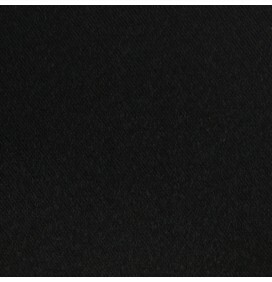 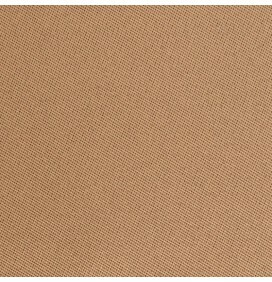 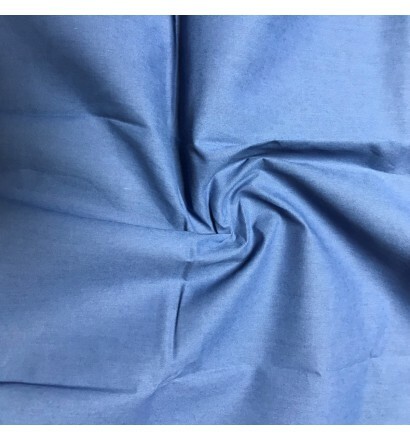 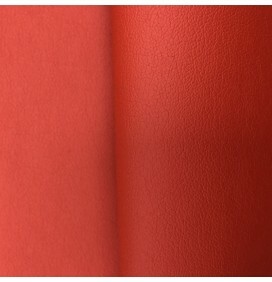 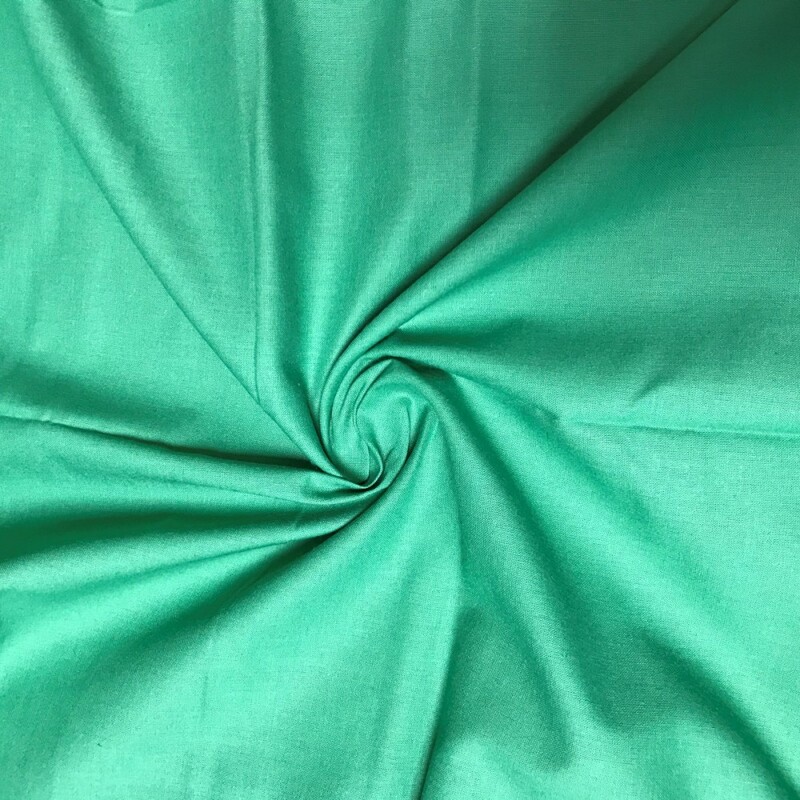 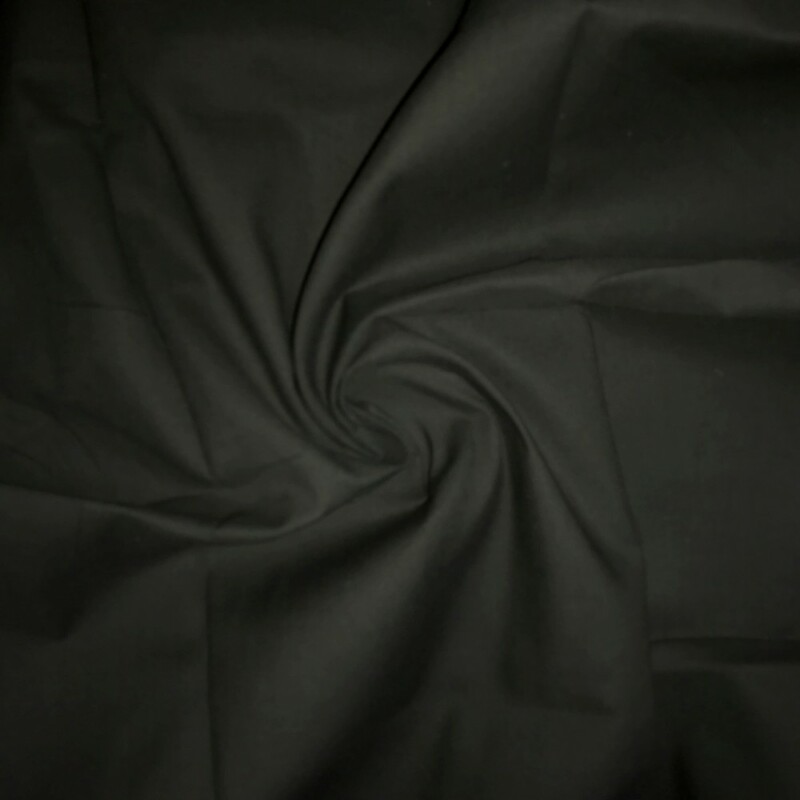 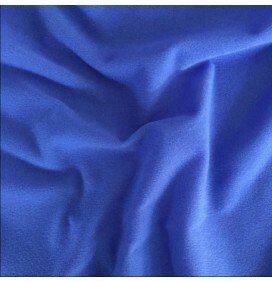 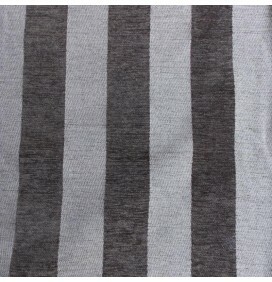 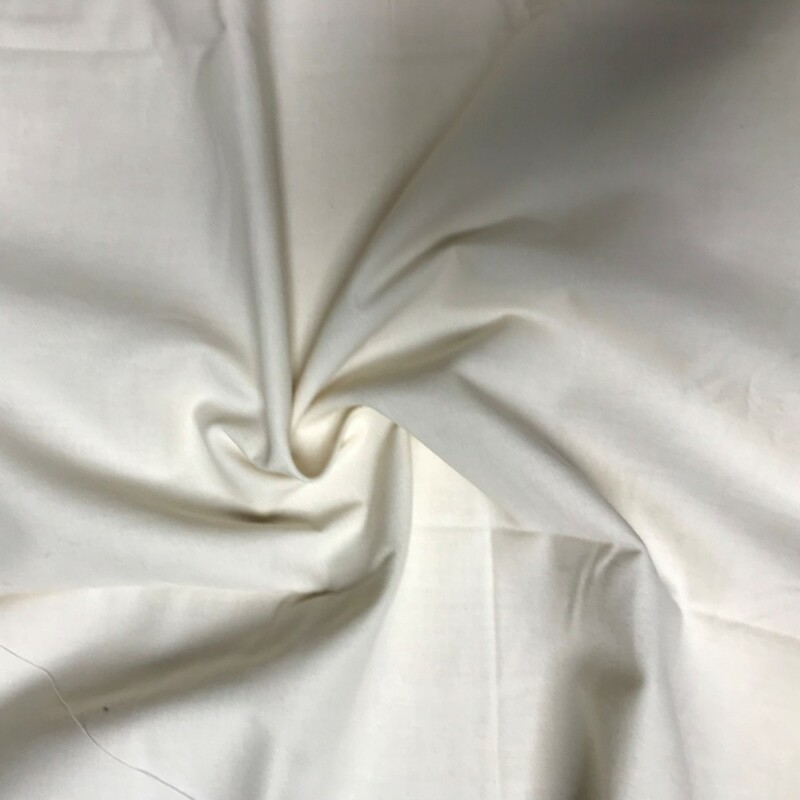 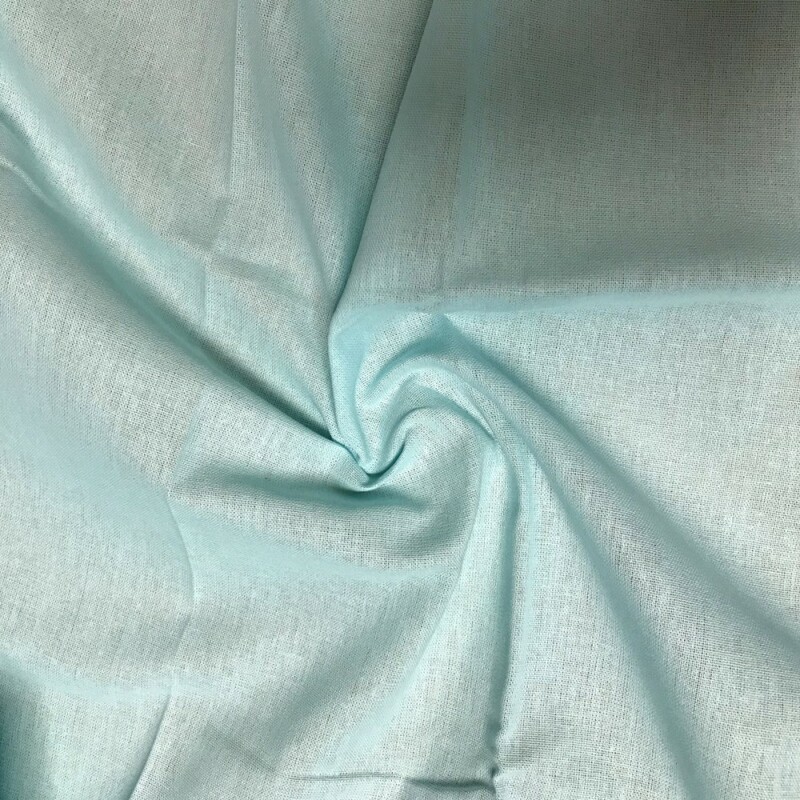 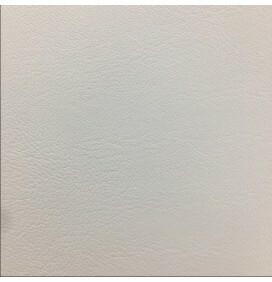 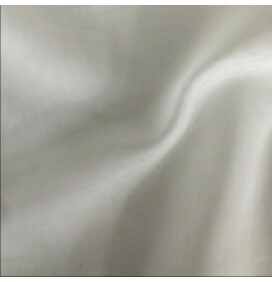 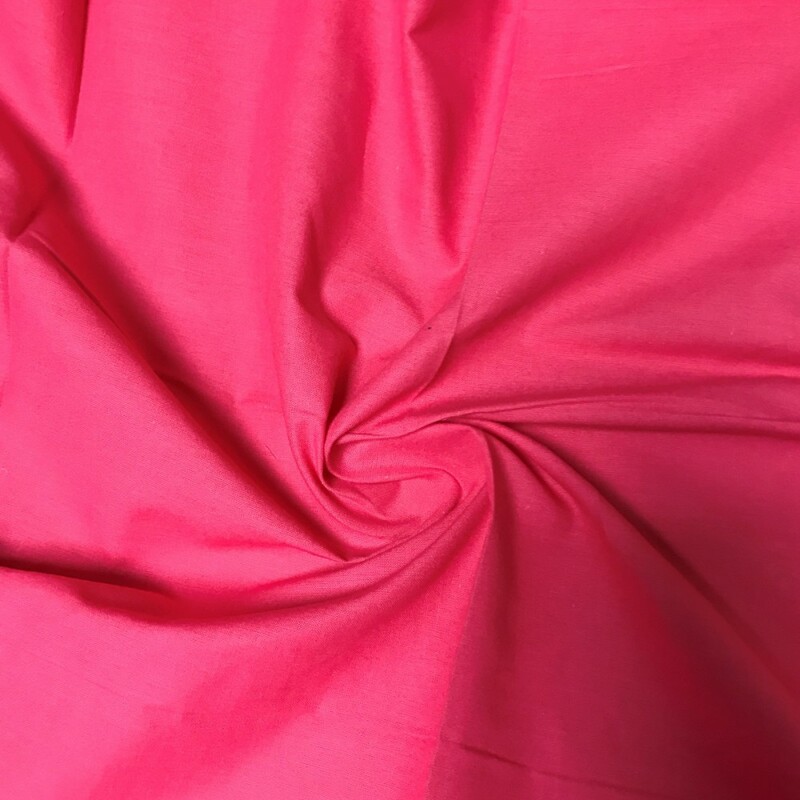 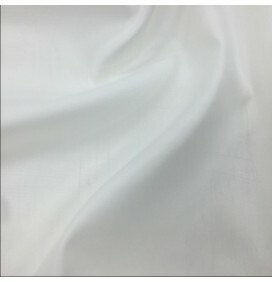 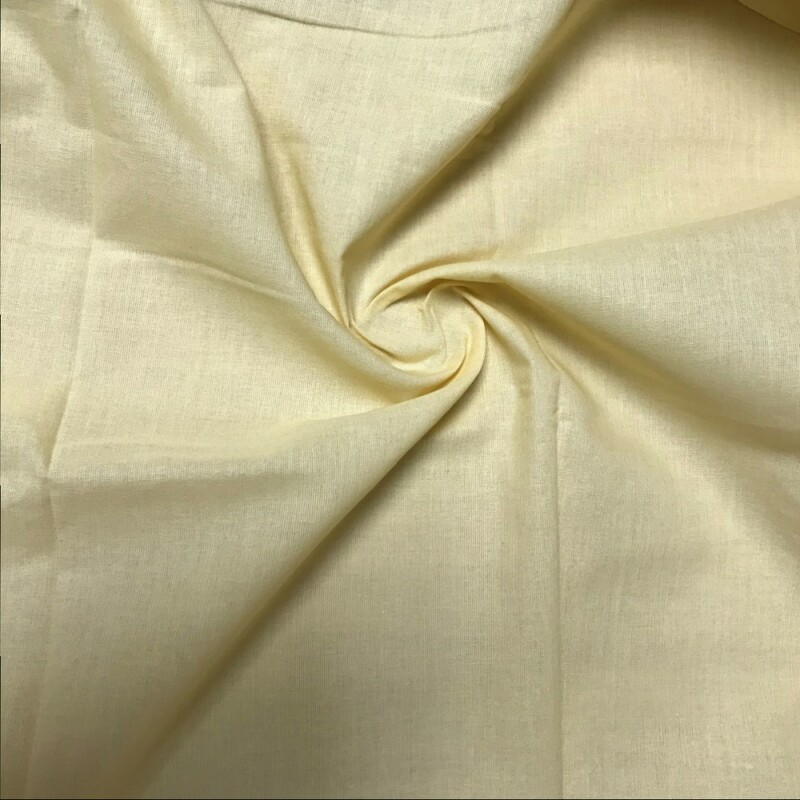 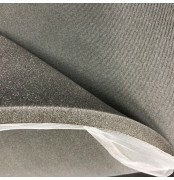 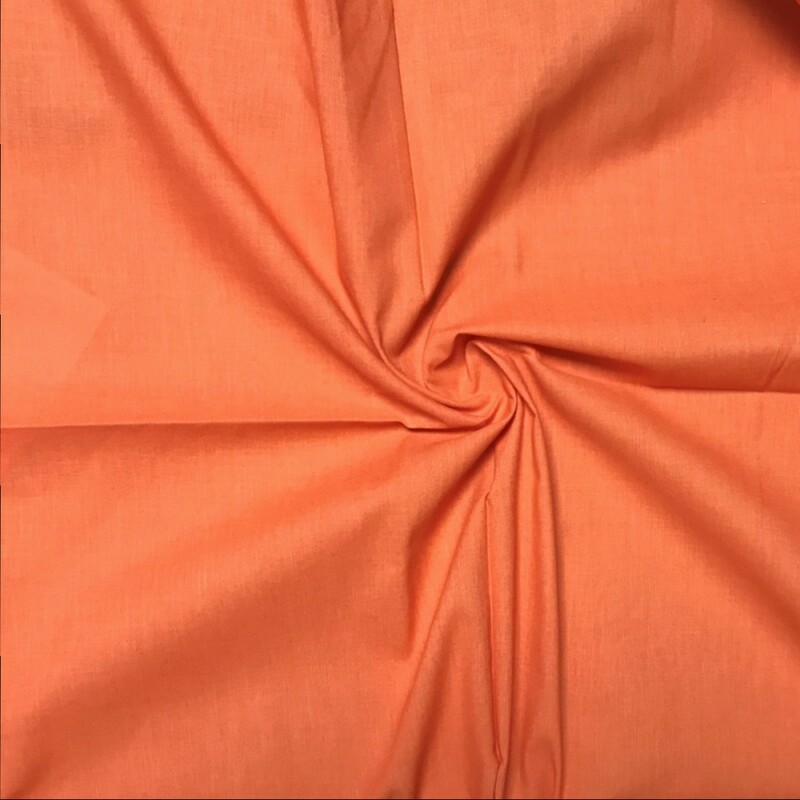 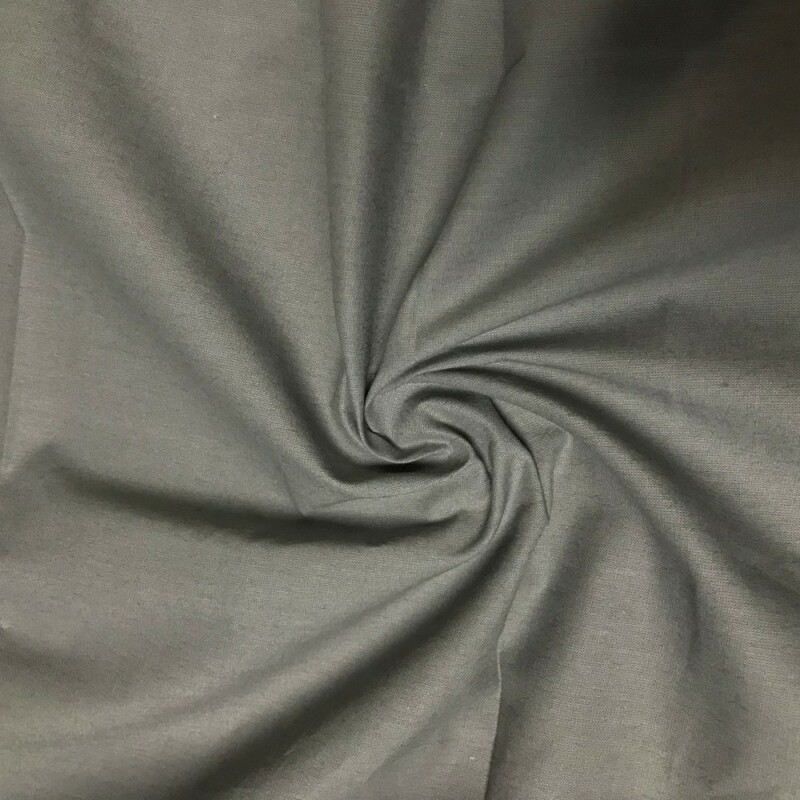 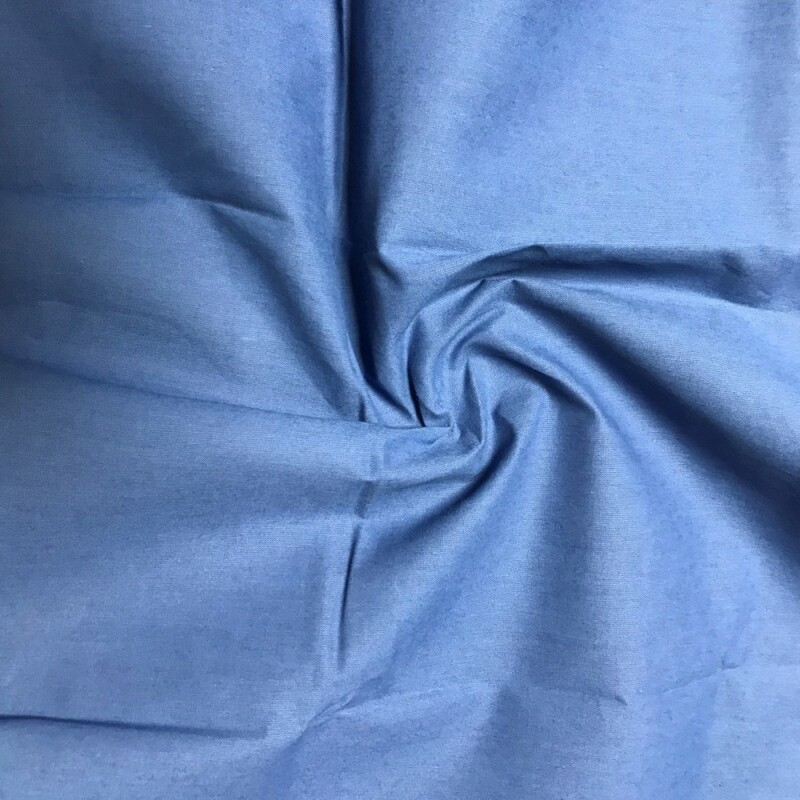 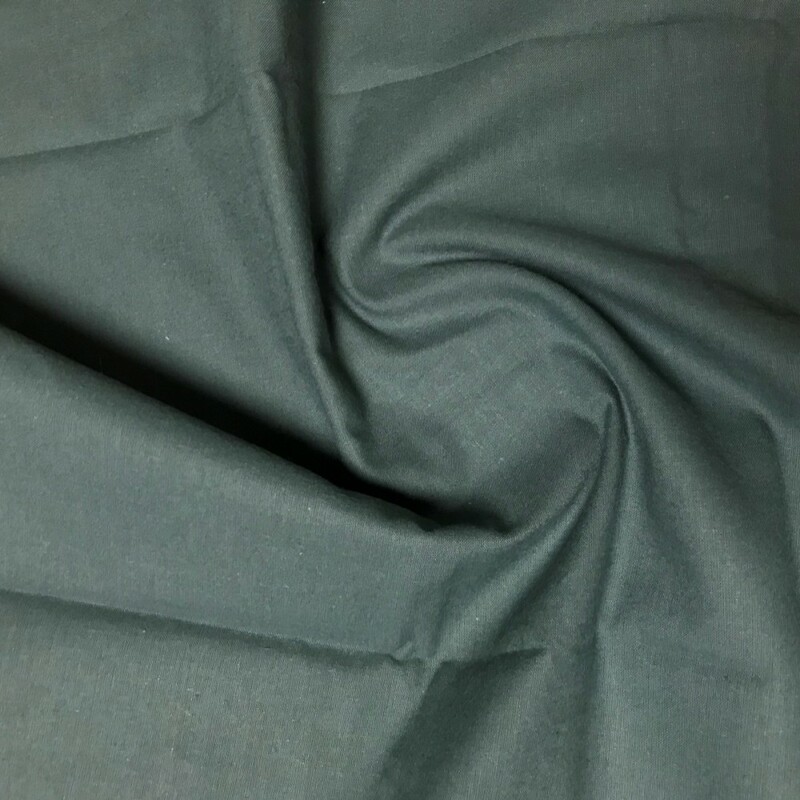 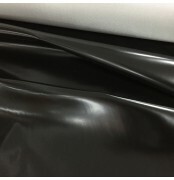 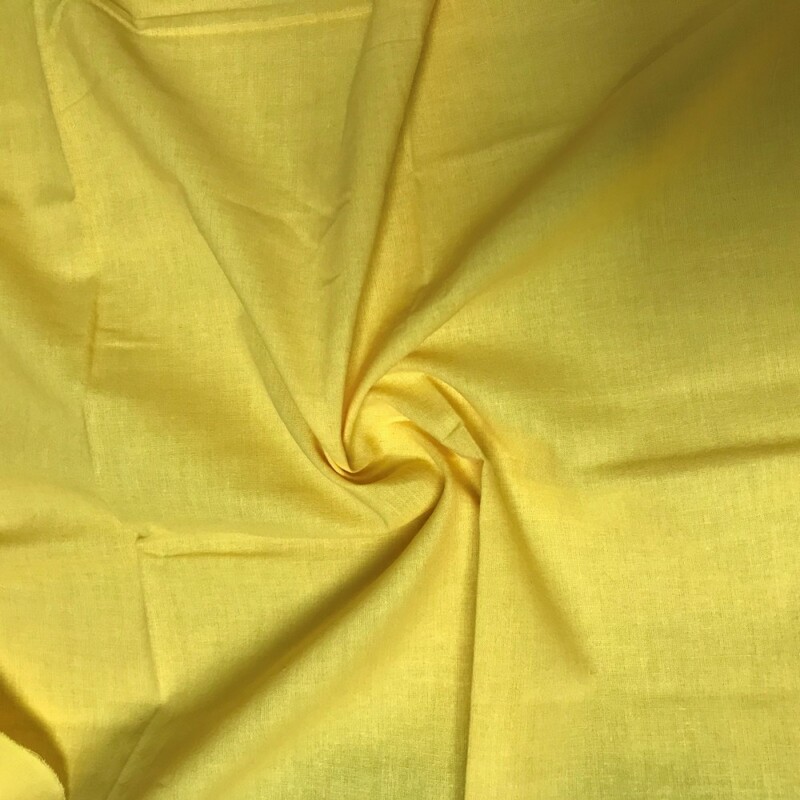 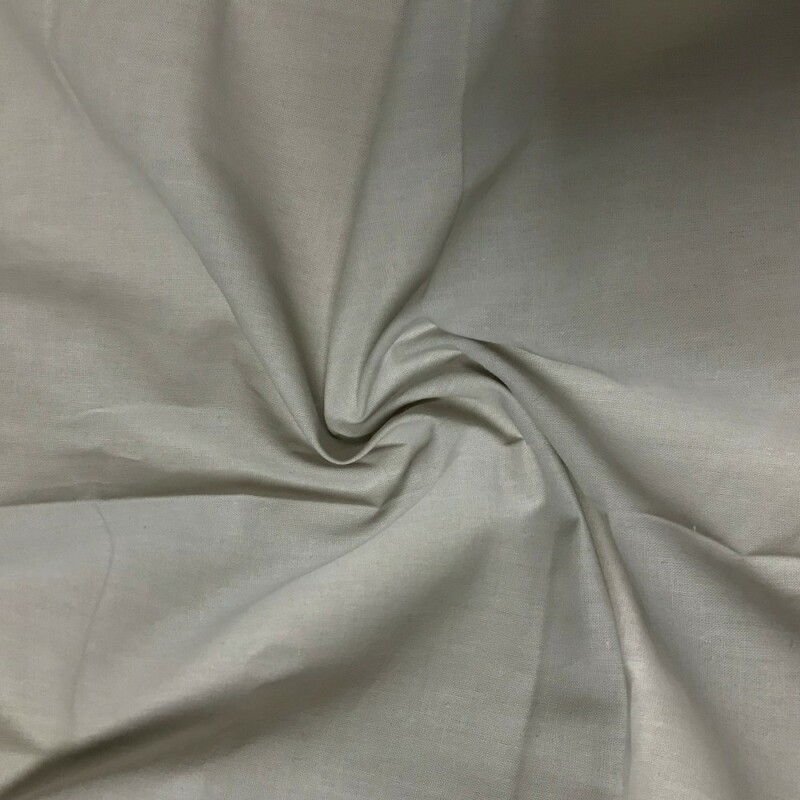 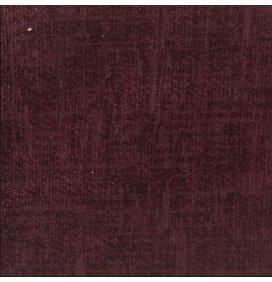 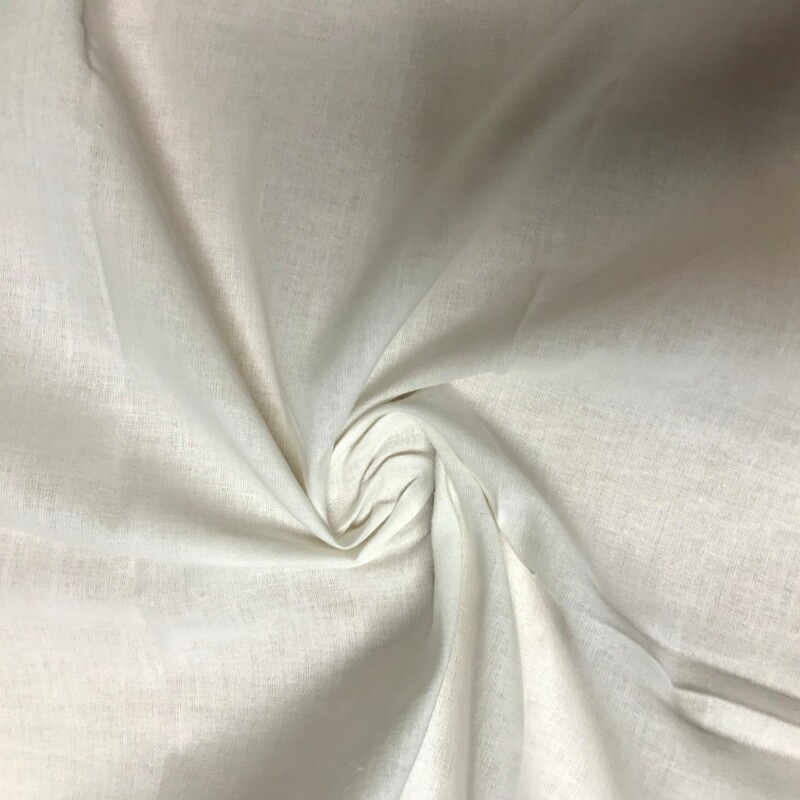 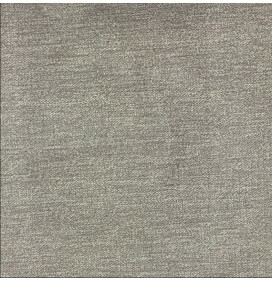 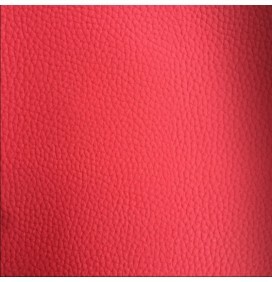 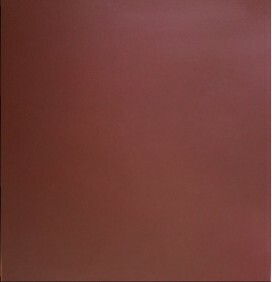 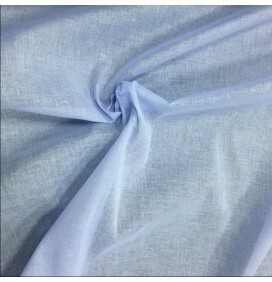 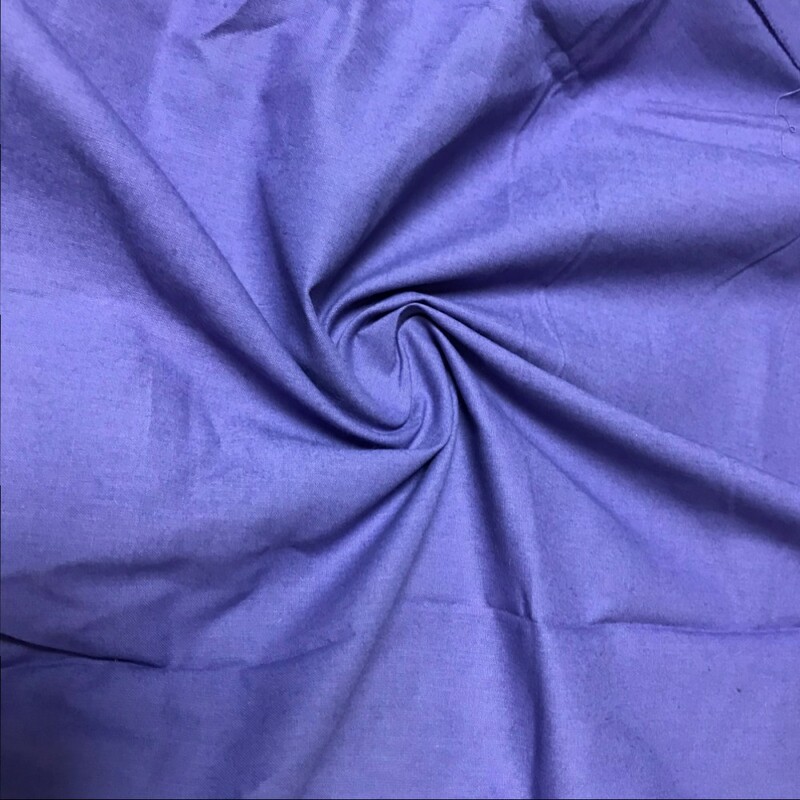 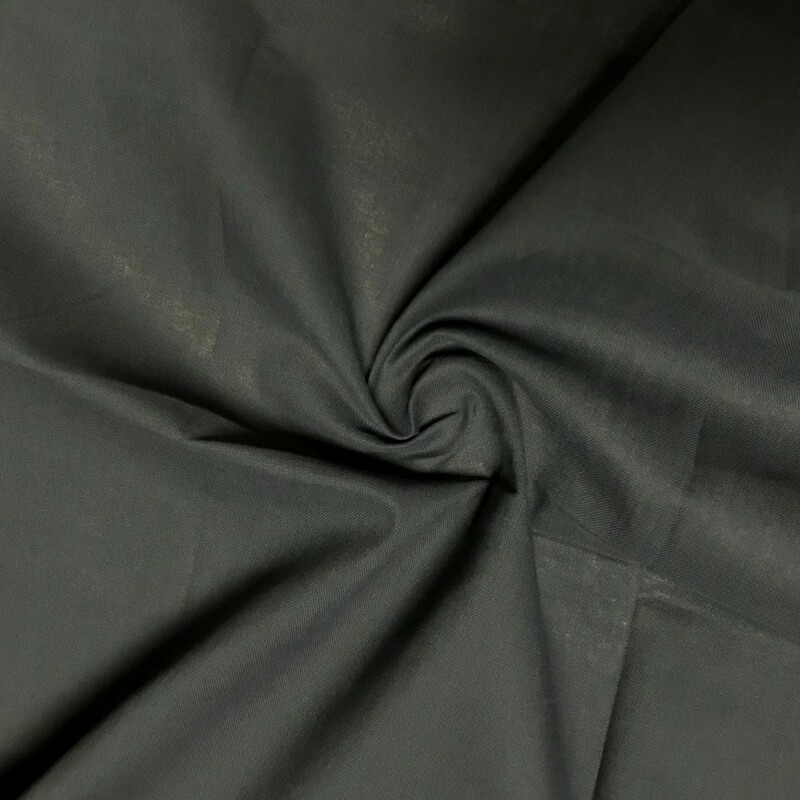 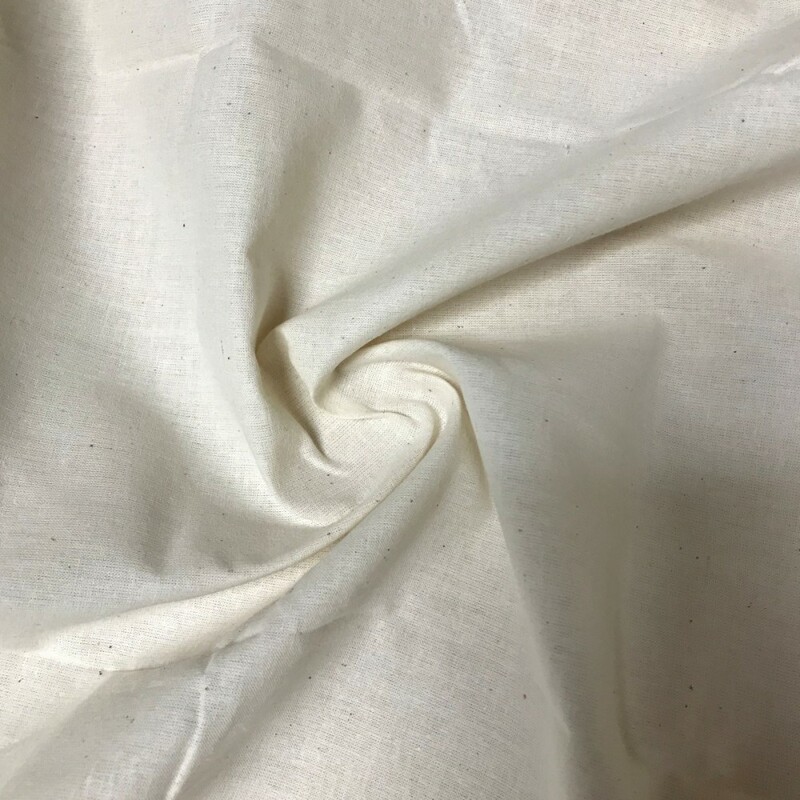 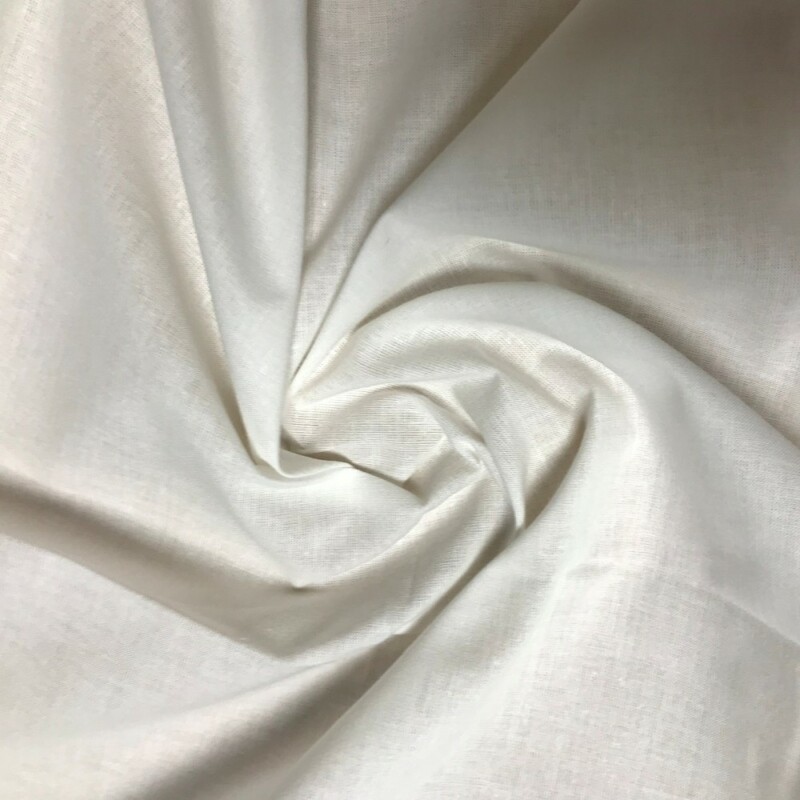 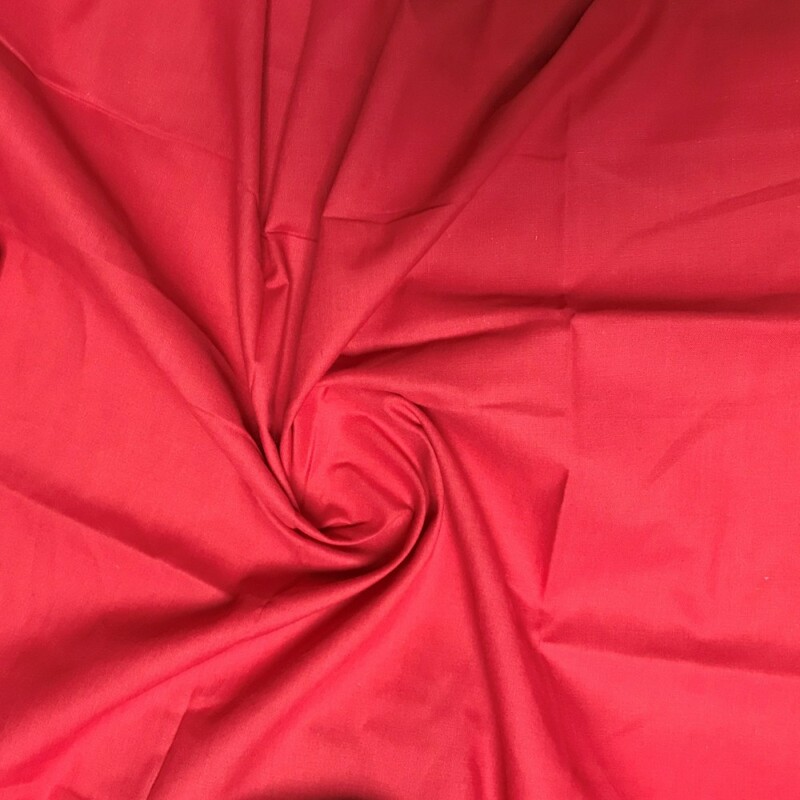 Our casement fabric is fire retardant and 100% Cotton. 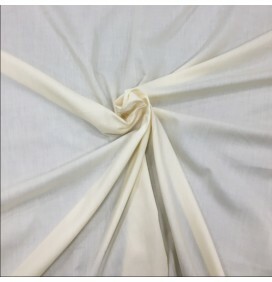 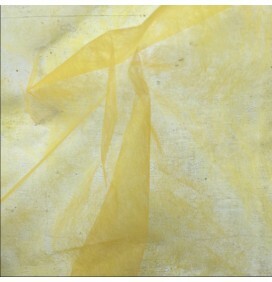 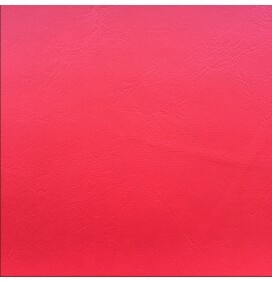 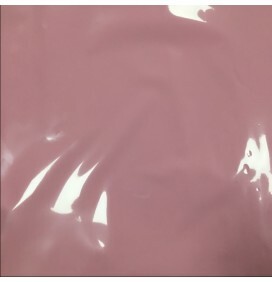 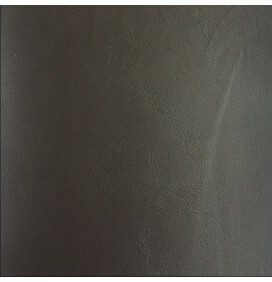 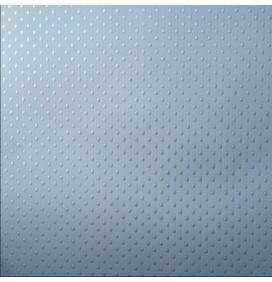 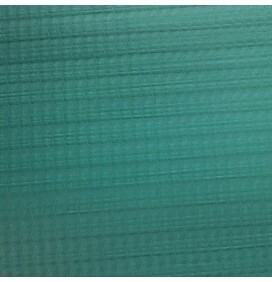 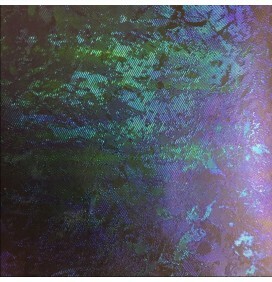 It is ideal for ceilings, drapes, cushions, platform linings, crafts, exhibitions and events.